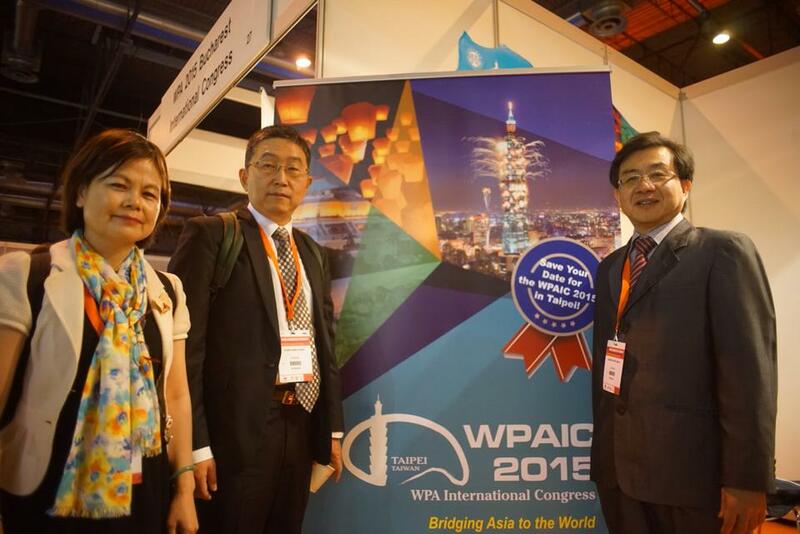 The Company is now relocated to the 4F., No. 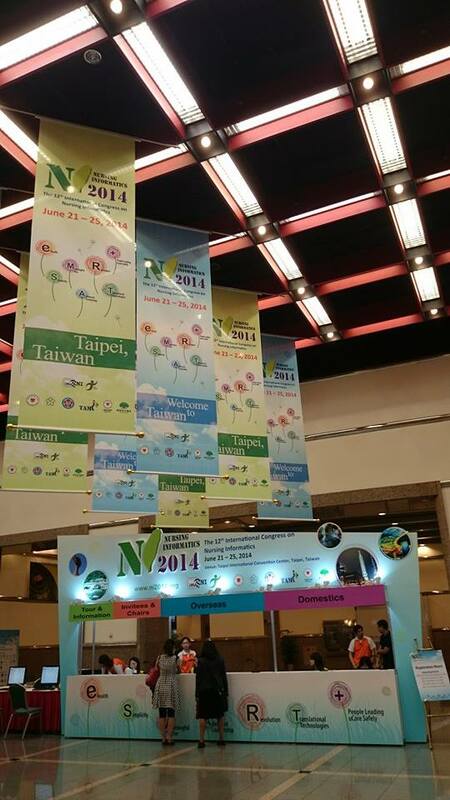 285, Sec.2, Tiding Blvd., Taipei and the telephone number of the contact is changed to 02-27988329. 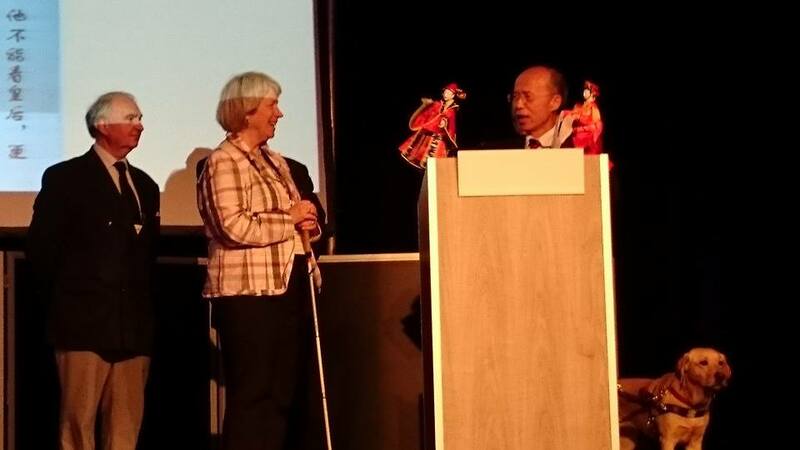 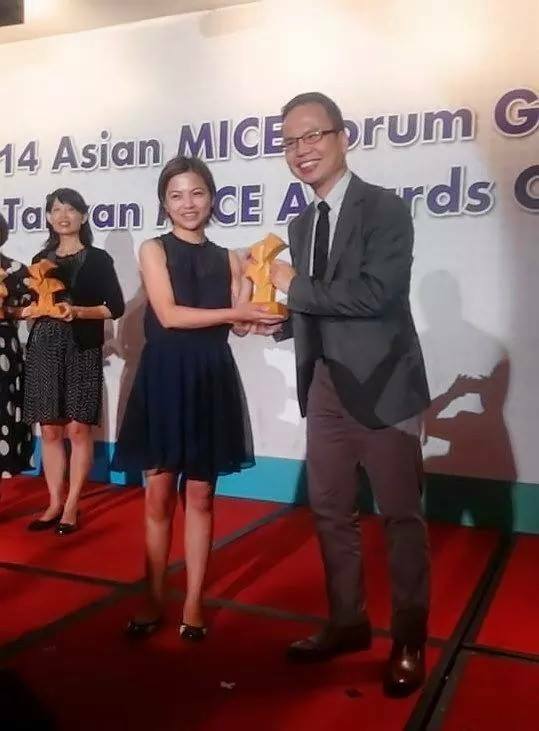 Elite Professional Conference Organizer won the highest honor in MICE Prize Quality Award! 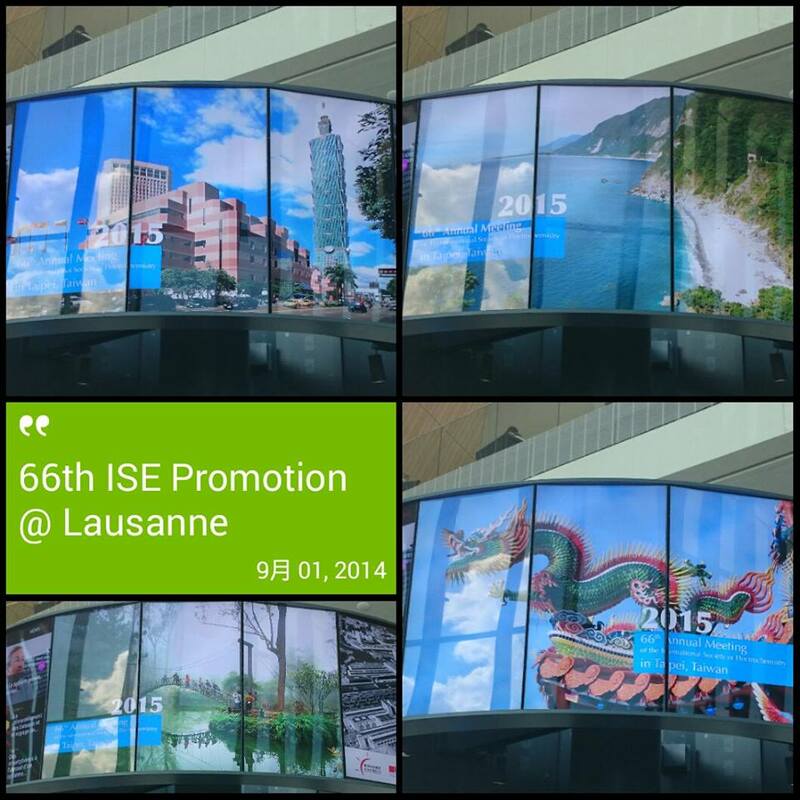 2015 ISE Conference Switzerland Promotion!